Whether you are a large national business or a small independent business, Lektro Mechanical Handling are available to provide the service you need to be able to excel. 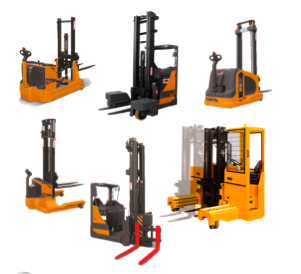 Fork lift hire, fork lift delivery, fork lift repairs, loading and unloading, niche machines and reach trucks. Sometimes a traditional pallet truck or fork lift truck is not enough, at Lektro we understand mechanical handling and can source a wide range of equipment, from extra reach to powered lift, you name it we can probably help. Lektro now have new CESAB warehouse products and access to complement range. This our new R300 reach truck and P113 pallet truck. A bid to reduce workplace injuries, drive up productivity and save businesses’ money has been launched by Cesab Material Handling UK. Cesab’s Hand Pallet Truck (HPT) Scrappage Scheme encourages customers to trade in their old hand pallet truck and receive a cash back payment of £250 when they purchase a new Cesab P113 powered pallet truck, a more efficient, safe and ergonomically advanced solution for handling palletised goods. Miles Griffin, General Manager, Cesab Material Handling UK: “One third of industrial accidents are caused by faulty load handling*, often because people are using manual methods or the wrong equipment to move loads. 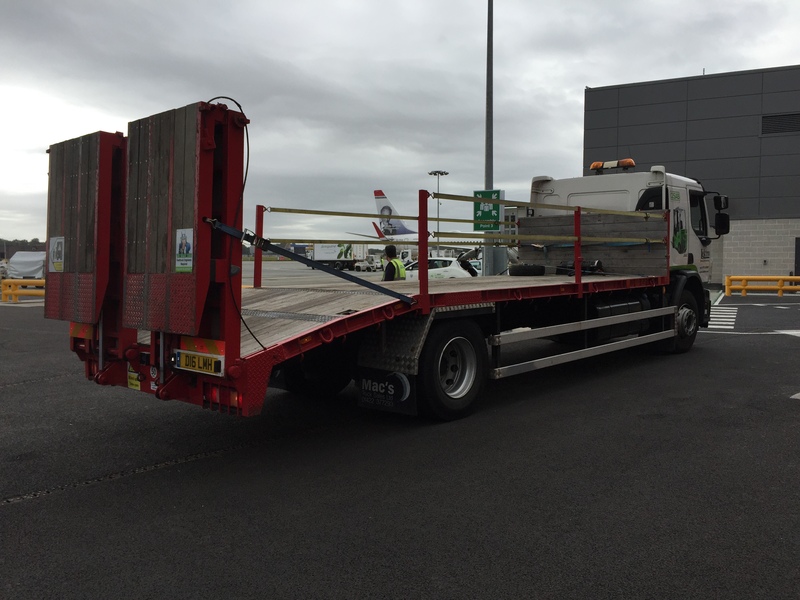 Wherever workers need to move loads over 200kg, a powered pallet truck is the safer, more effective solution. 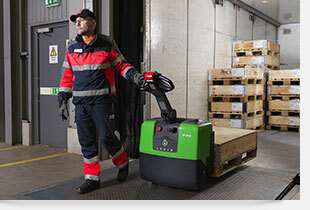 Ideal for use on the back of lorries, on production lines, in storage facilities and retail outlets, the new Cesab P113 eliminates manual pulling, pushing and lifting, making load handling safer, quicker and more productive. 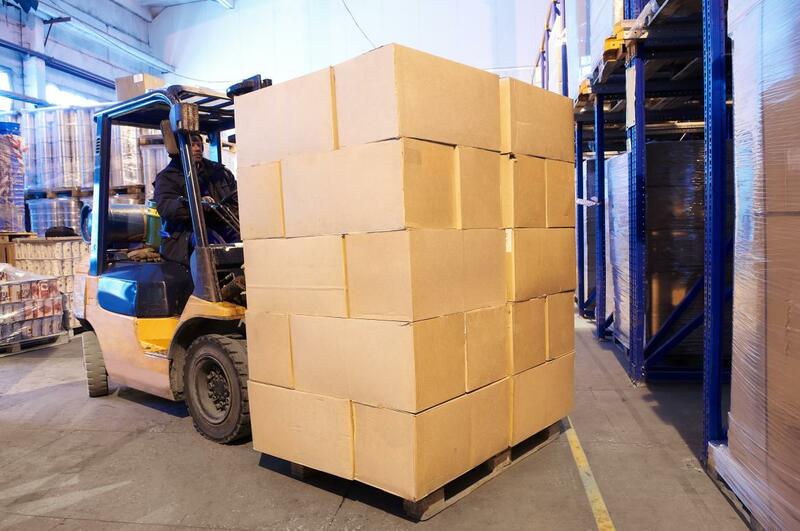 Lifting and carrying loads of up to 1300kg, it’s the ideal step up from a hand pallet truck, bringing increased efficiency and safety to material handling operations. The compact size of the Cesab P113 makes it perfect for manoeuvres in restricted and smaller spaces. It has excellent drivability in restricted spaces thanks to its creep speed feature which enables operators to press the speed control button twice in succession to move the truck at a slow speed even when the tiller arm is locked up or down. The Cesab P113 also offers strong climbing ability on slopes, such as tail lifts into lorries and into storage facilities, making it more efficient during this frequent operation. The uphill control feature ensures that the truck cannot roll backward when it is in forward travel mode, even if its brakes are released. Productivity is further enhanced through extended battery life and features designed to reduce energy consumption. These include automatic shut off and deep sleep modes which ensure zero energy usage when the truck is not in use. The Cesab P113 is ideal for use in the back of lorries when fitted with the optional in-vehicle charger. Simple, intuitive tiller arm control includes easy access to all tiller functions by either hand. Businesses can programme the Cesab P113 with individual performance settings, with up to 10 driver profiles and 100 pin codes ensuring that the truck is configured for safe and appropriate use by individual operators. Running the HPT Scrappage Scheme through its UK wide network of dealerships, Cesab Material Handling offers a £250 cashback for each of a customers’ old hand pallet trucks whatever their age or condition when these are scrapped and upgraded to a new Cesab P113 powered pallet truck.